Educating, Empowering, & Supporting our fellow #Servicemembers, #Veterans, & their Loved ones. Covering issues across all spectrum of #MilitarService for #ActiveDuty & Life beyond as #Veterans! 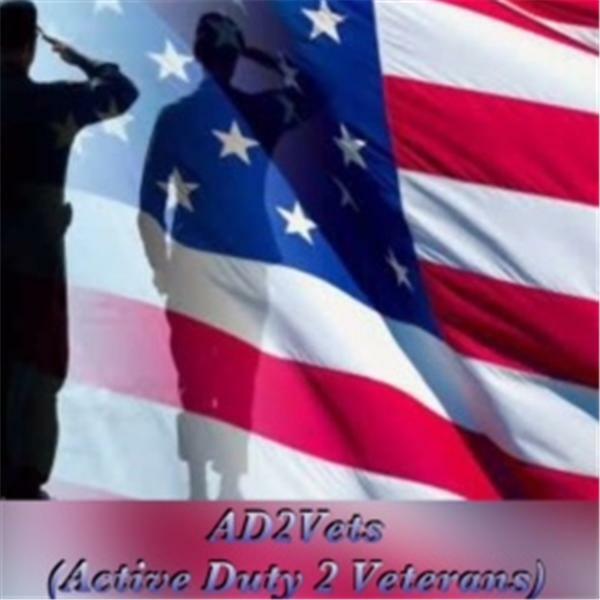 How are preparing on #ActiveDuty 4 #Veteran Life? Let's discuss & some things 2 consider. Be Encouraged, Be Hydrated, Be Safe, & Stay Blessed! What's going on Military Fam? What are we touching on today! Relevant issues concern our military community, ActiveDuty & Veterans, & our Loved Ones! Be Safe, Be Encouraged, Be Hydrated, & Be Blessed!